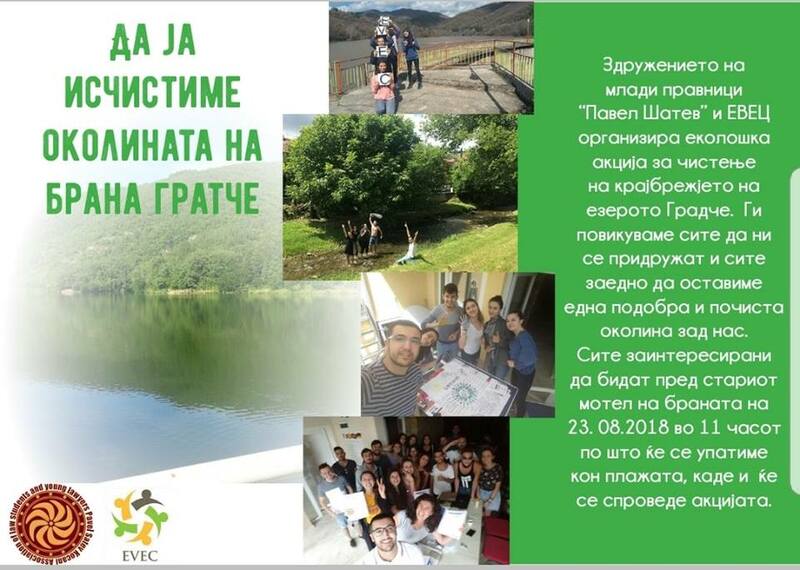 We have done the process of cleaning unnecessary waste, garbage around the gradce Lake in kocani. At the same time, with the great support of local people, a beneficial event was realized for nature. Before this event, we distributed bags from these bags to make the bags with the remaining fabrics from the factory and raise the awareness of the local people. 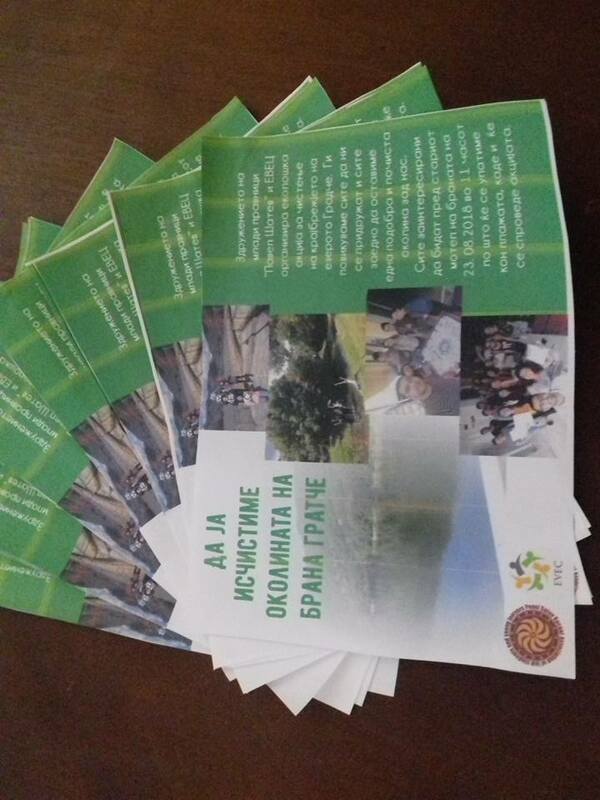 The purpose of these bags is to reduce the use of plastic bags and to raise awareness of people, by the way In front of the grocery store, we distributed this in the streets and parks where people were busy and also gave them pamphlets with the bag, about the cleanliness of the lake. Especially this kind of social activities are of great importance to attract people’s attention and to direct them. Therefore, because we have the opportunity to participate in this beautiful organization And we are very happy as the volunteers of the pavel satev association because we have the benefit for local people also for ourselves. I hope and believe that these activities will continue to increase.